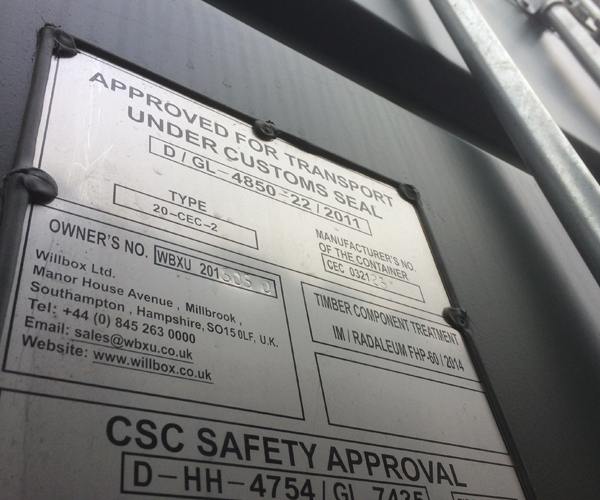 From container hire to complex container conversions and modification, Willbox offer a full range of services to meet all your requirements. 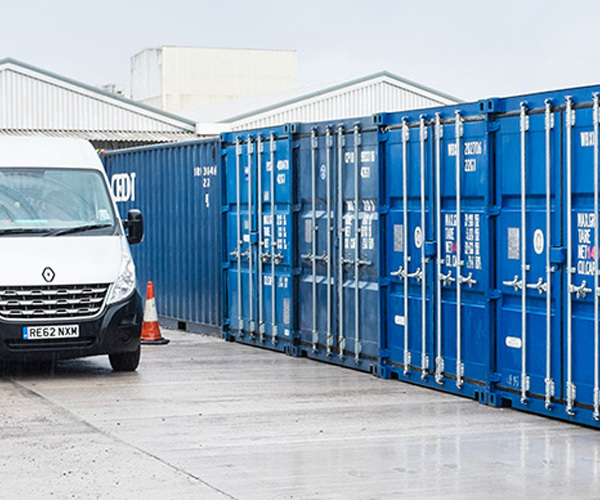 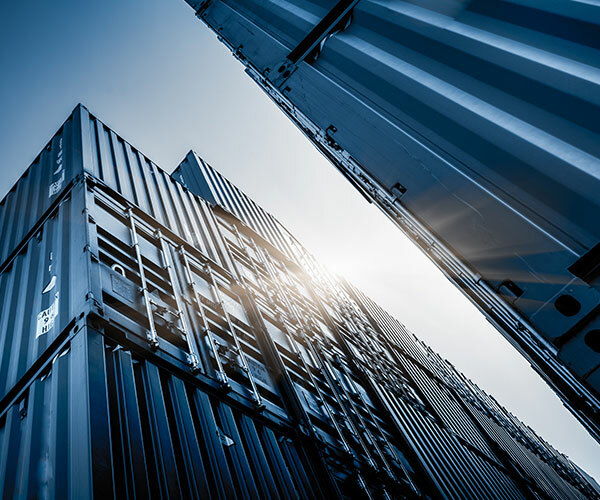 Willbox has many different areas of expertise, and specialise in being one of the few container companies in the UK to offer a full service range for container hire and sales, from importing products from the far east, to delivering locally using our in house container transport division. 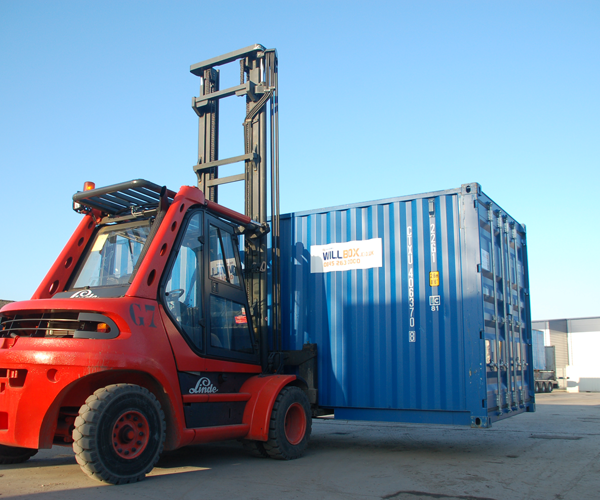 Willbox also has a dedicated container sales team, importing WBXU boxes in a variety of sizes. 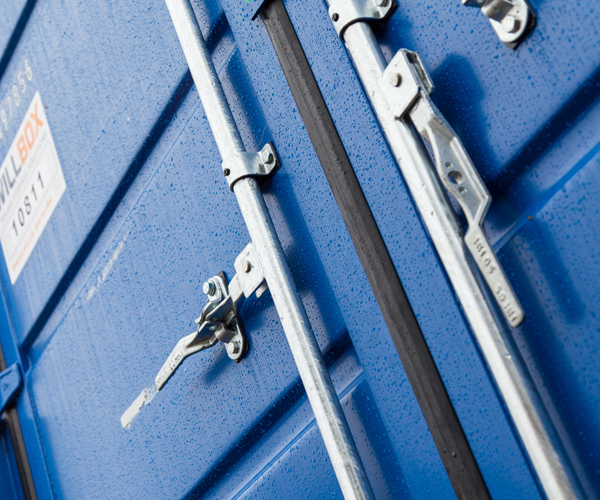 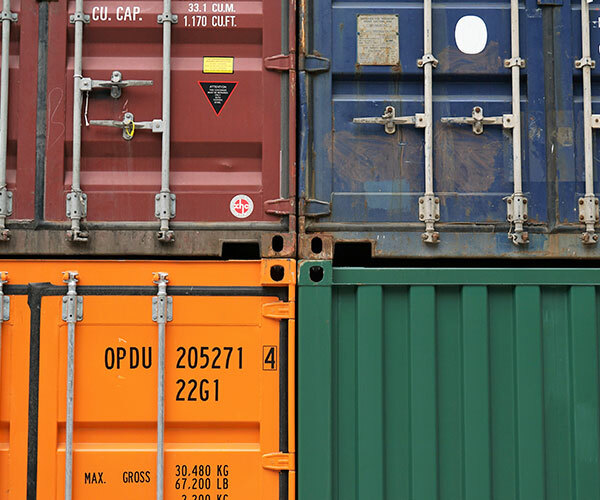 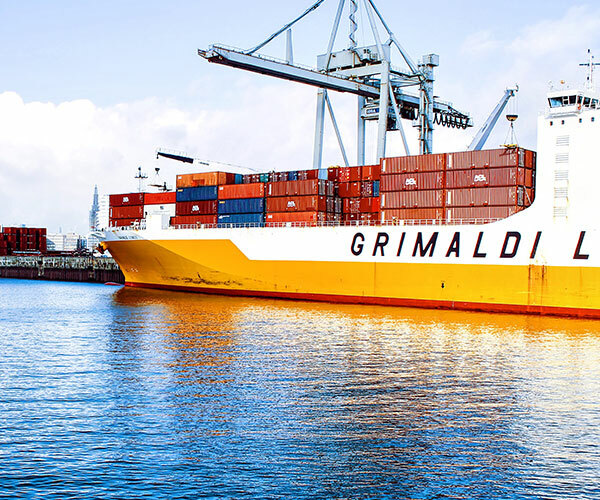 Please browse our various container services below, or contact us to discuss your next project. 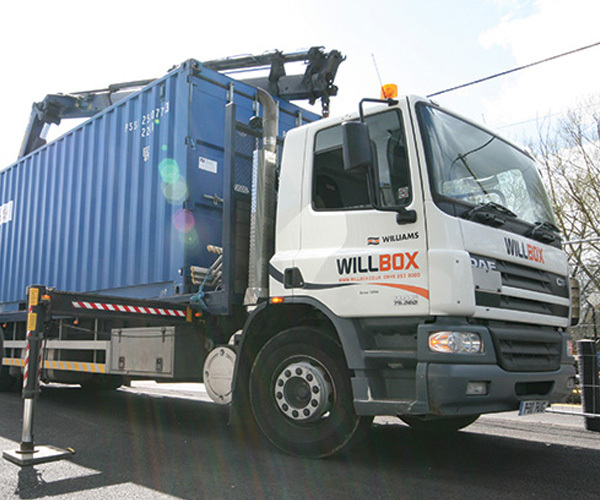 We would like to thank Willbox for the prompt & exemplary service which meant that nothing was too much trouble! 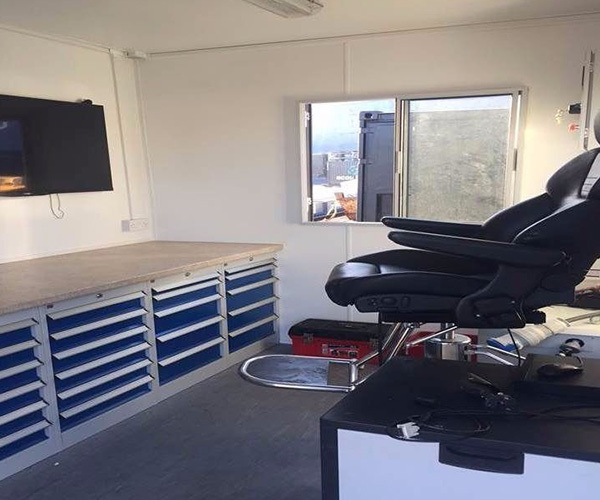 Instead of building a £45,000 extension we purchased 3 containers, and to be honest they are better than the building would have been!